If you’ve got a work bestie, we’re here to congratulate you. It isn’t emphasized enough just how awesome it can be to find your true match at work. In fact, we’d consider work wives to be one of life’s greatest gifts, at least when it comes to our professional lives. After all, when working a regular full-time schedule, you’re spending around 40 hours a week (usually more, let’s be real) in the office. That’s a whole lot of time to bond with your team — and help each other through the good and bad that comes with any job. 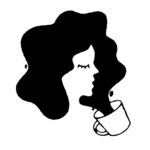 We’re talking everything involved when working a 9 to 5 career: long meetings, coffee breaks, tough projects, and after-work drinks. Not to mention, when you need to vent about a lazy coworker or lost package, she’s got your back. And, you’ve most definitely got hers. Because we’re thankful for our work wives, we rounded up ways to show gratitude. These tokens of appreciation will build that bond and bring joy to her workday as the holidays draw near. 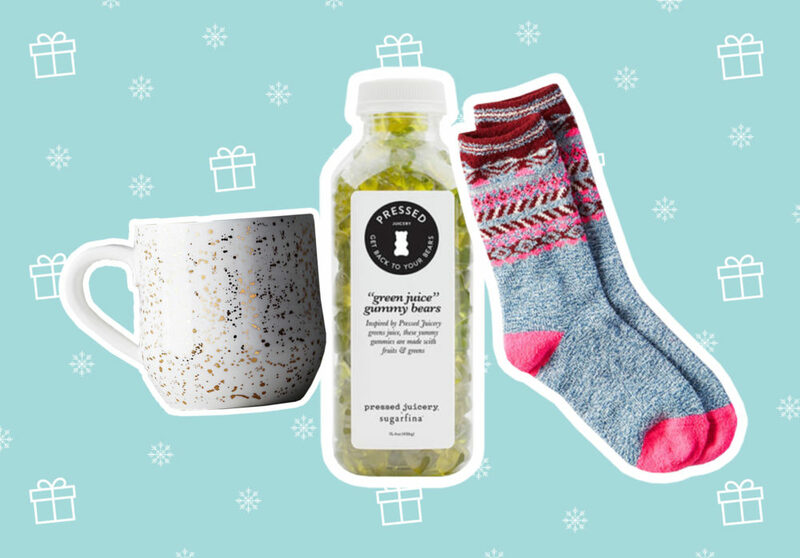 These small (and affordable) gifts will look cute sitting on her desk. And a few of them — mainly the mug and mini perfumes — are perfect for toting along from home to the office and back. 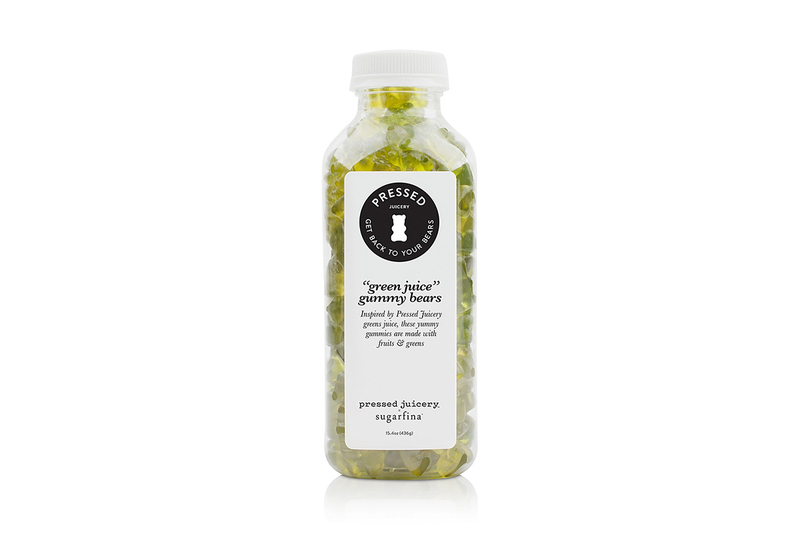 Looks like a green juice, but tastes way more fun. 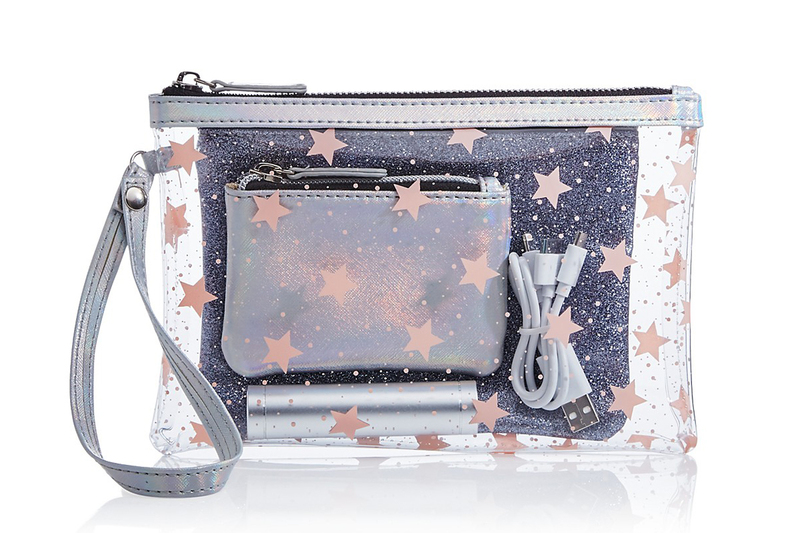 Give your work bestie the gift of a full phone battery and organizational pouchies. Have you ever heard anything better? 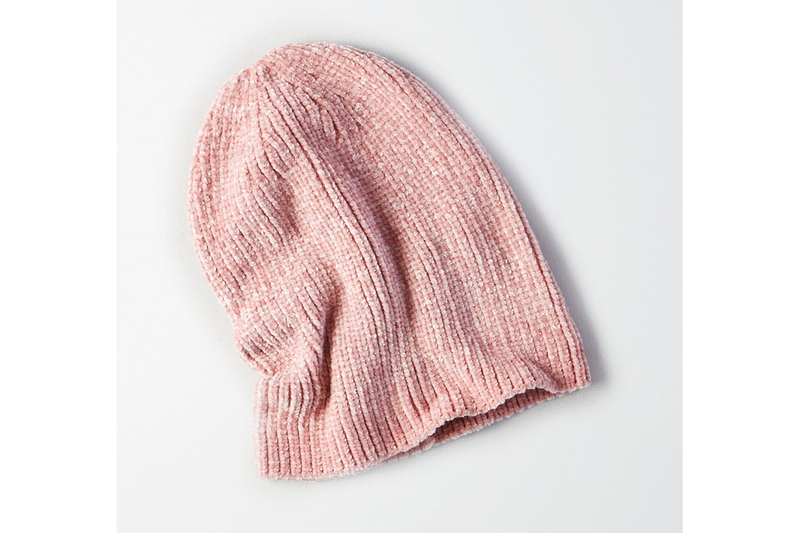 We love this beanie, in all four available colors, but especially this pink hue made from soft chenille. 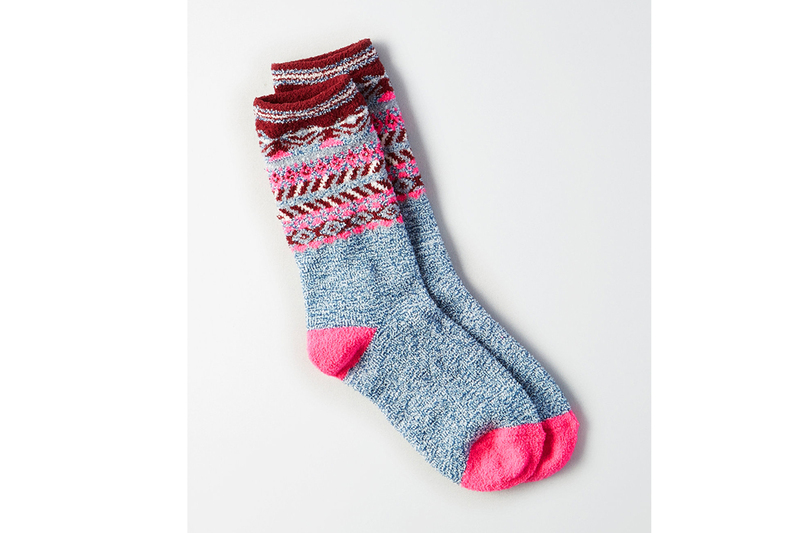 Cozy and cute, these socks will make your work wife smile. Give the gift of style. This pair from Baublebar are great for work and can easily go to post-work dinner, too. The New Year is right around the corner. 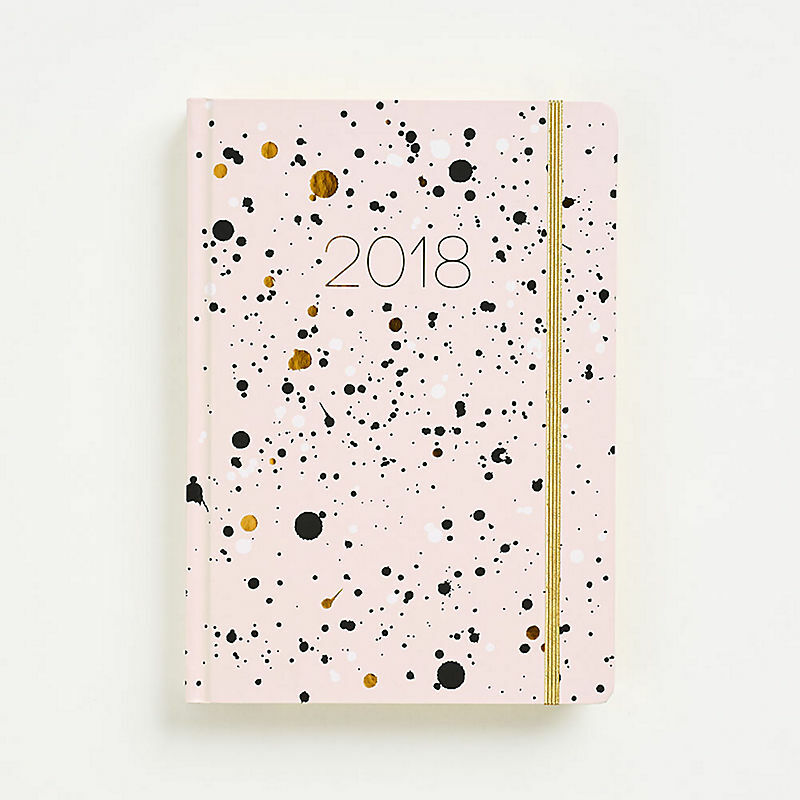 Give her a chic planner to keep on her desk and take with to meetings. 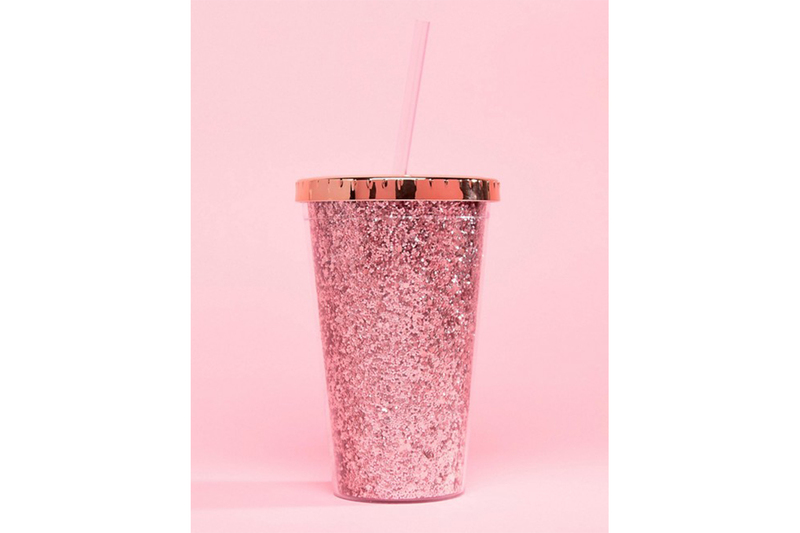 A very girly to-go cup that she can bring along from the office to home and beyond. 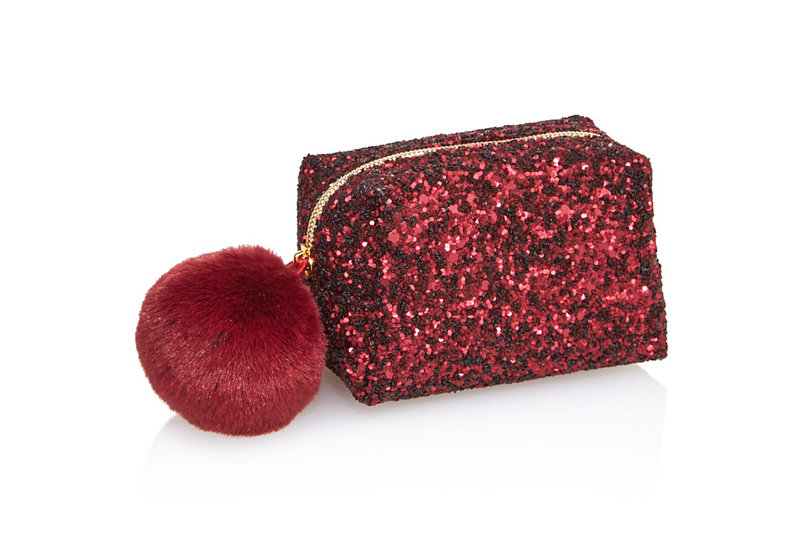 Fun doesn’t even begin to describe this out-there makeup bag. 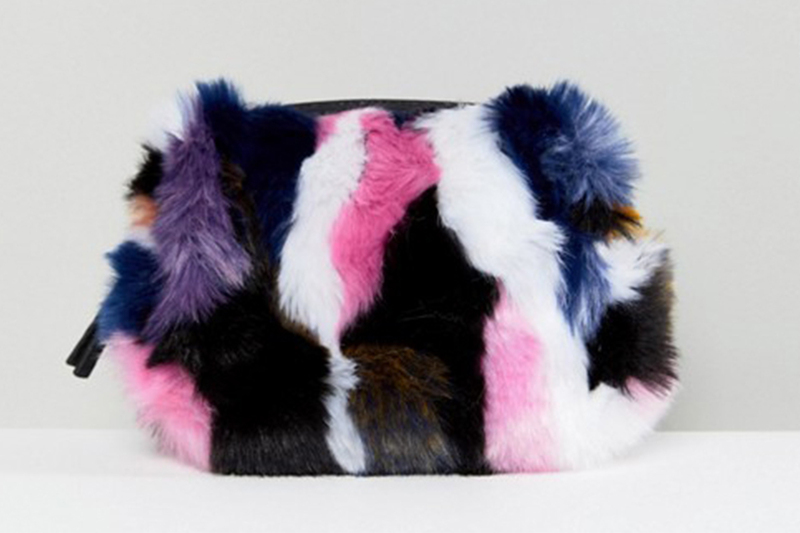 We’re obsessed with the combination of colors and we have a feeling your work wife will love it, too. 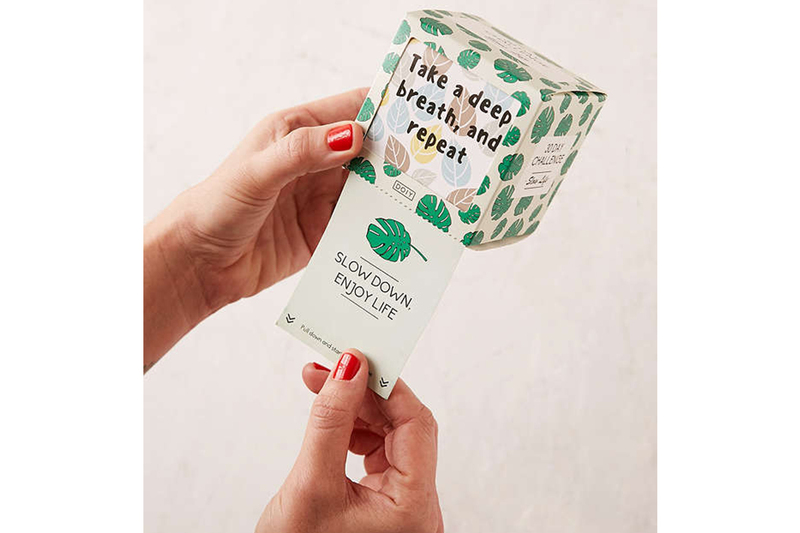 Honestly, we could all use one of these. 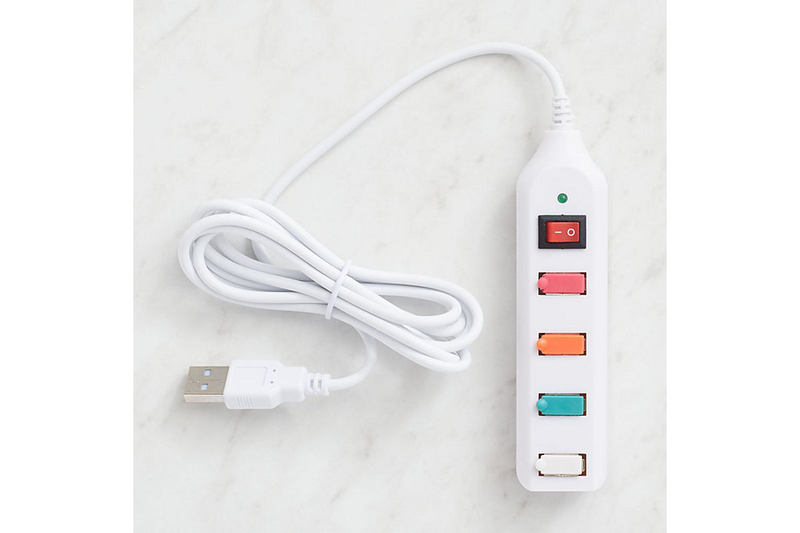 Cute and functional (and no software needed! ), this strip is perfect for home or the office. This romantic collection of floral-scented fragrances is perfect for reapplying in between meetings. This 30-Day Challenge Notepad is the perfect thing to help her through work. Each day, another tab can be pulled revealing a positive reminder or “challenge” for the day. In reality, these challenges are a reminder to practice self-care. 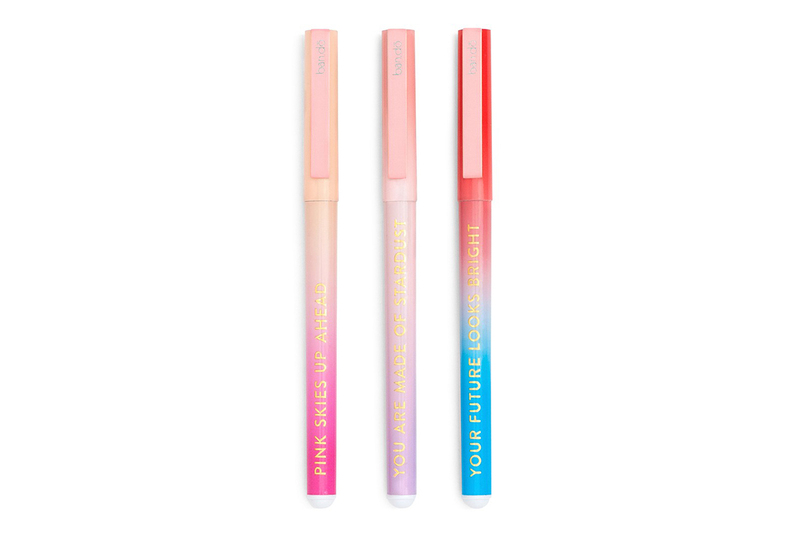 Uplift her mood with these chic pens with positive messages written on them. Chic and extremely useful, this mini emergency kit has 17 mini essentials, including deoderant, earring backs, lip balm, clear nail polish, breath freshener, and more. 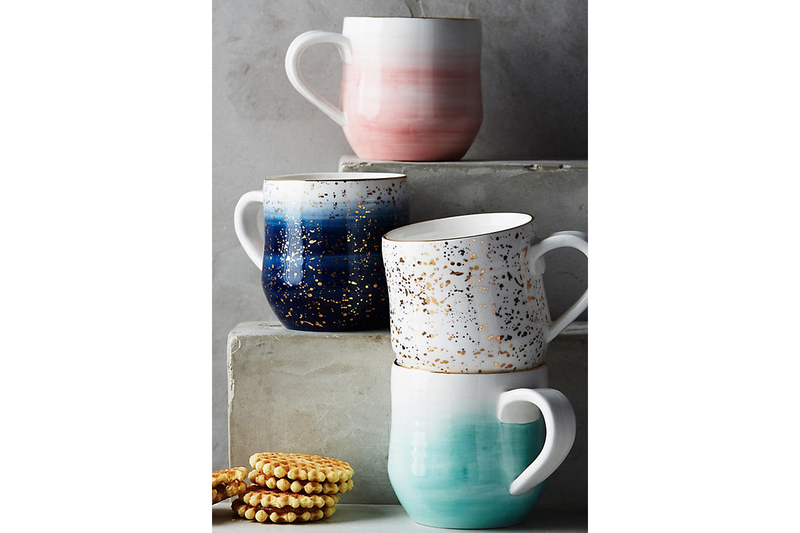 Handpainted stoneware mugs inspired by watercolor paintings and topped with gold accents. 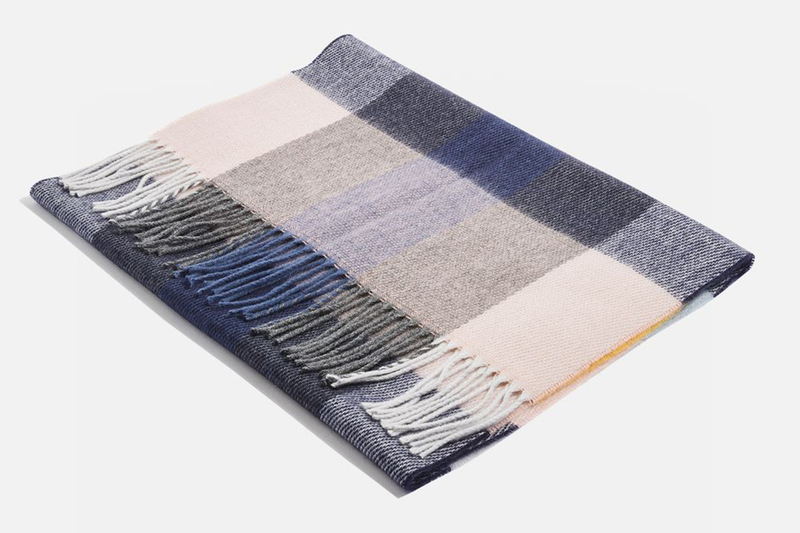 Classy and warm, this Topshop scarf is perfect for wearing to the office on chilly days. 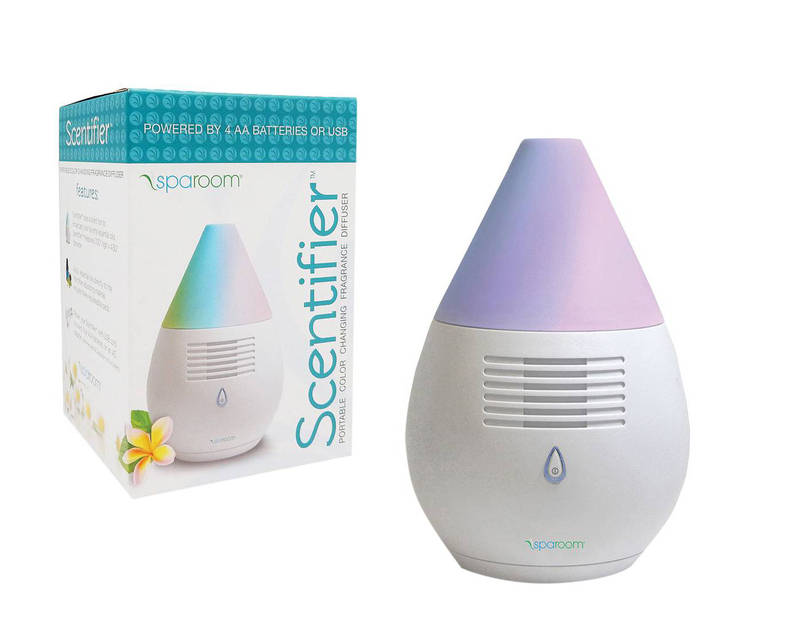 This small device diffuses essential oils. Your work wife can use her favorite scents to relieve anxiety and stress while on the job. Feel free to gift her a few oils as well, like this lavender scented oil to help her feel calm. 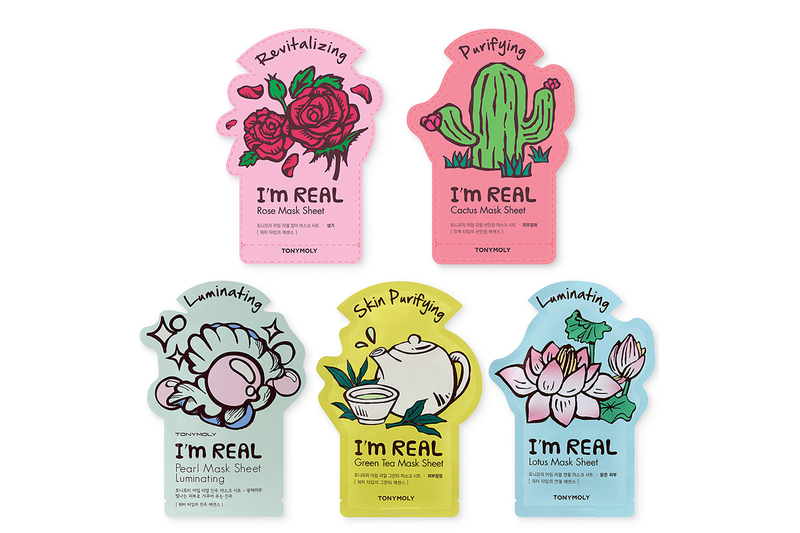 There are few gifts better than a pampering face mask set. Plus, who doesn’t love having healthy skin? This affordable set has five nourishing options.